Priscillas: Five Great recipes ! It's Time to Cook! Five Great recipes ! It's Time to Cook! When I got my new Kitchenaid mixer , my old one went to live at my daughters house .. She has been baking up a storm ! Here are some of the recent recipes she has made.. 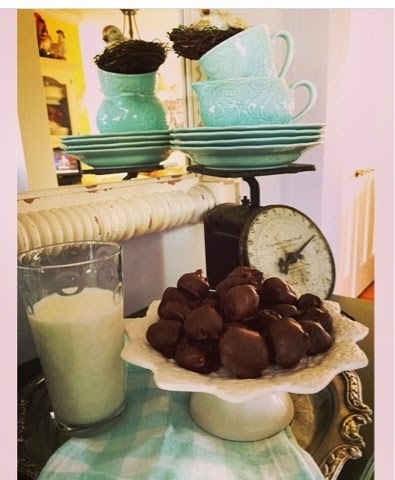 This Amish Bread recipe is from the Allrecipes.com website and they featured her photo on their Instagram page.. My daughter definitely needs a blog ;) This photo was taken at her house the rest were taken at mine ..
Peanut butter eggs that turned into peanut butter balls these peanut butter balls were supposed to be egg shaped but she just went the easy way and rolled them into balls .. 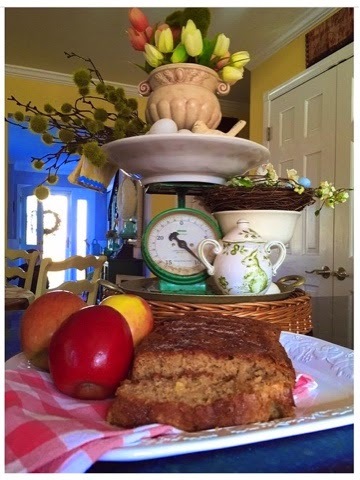 This apple bread is fabulous .. 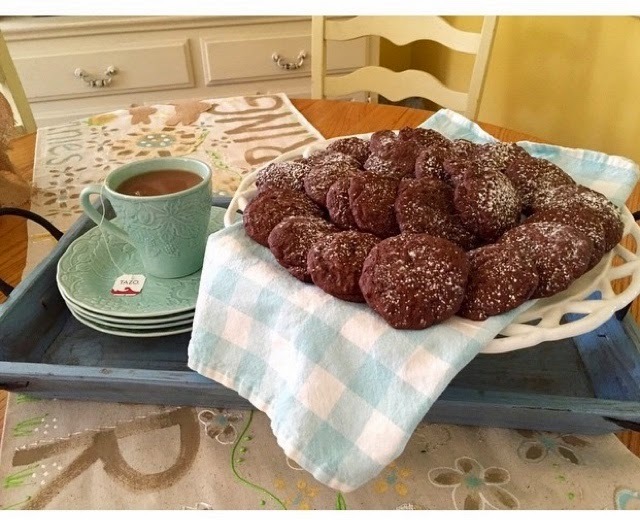 These brownie cookies are amazing .. these will be made alot around here! Just add it all to a bowl and mix it up .. It is fabulous. I also use this dressing for green salads.. It has become a favorite around here! Have a great weekend ! It is Spring! I haven't had breakfast yet and I want to eat everything on this page :-) Have a great weekend! I have been enjoying all of Chelsea's makes with her new KA, on IG! Oh mercy. I am starving!!! Your salad looks fantastic too! It is time to be making those types of things with the warmer weather. I bet you are so excited for Spring!!! Now I'm hungry. Thanks for all the yummy recipes! I'm definitely going to try some of these wonderful-looking recipes! Hi again, Priscilla! I'm still enjoying looking at all of this delish looking food. Thanks for popping in to see me and I hope you have a wonderful week. 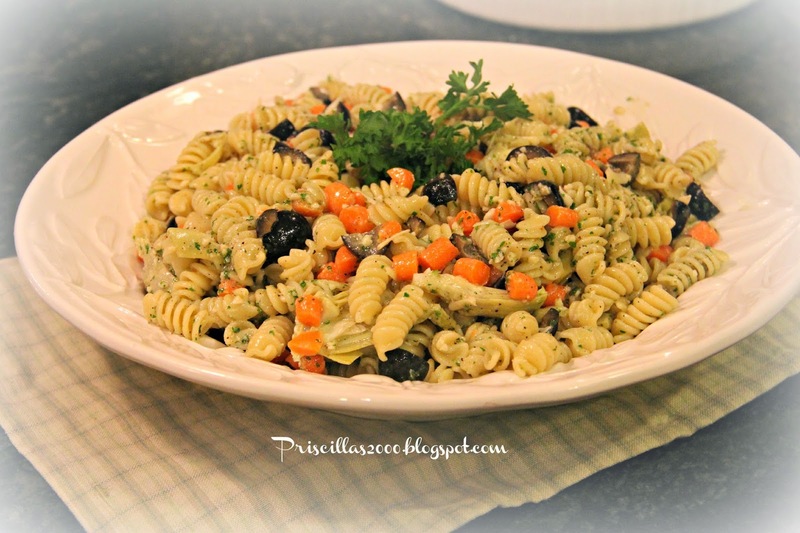 This pasta salad looks amazing, have to try it. And the Amish bread looks great too. This looks so good!! Thanks for sharing it. Food looks delicious and the vignettes are wonderful. Thank you for linking up this week at Shabbilicious Friday Priscilla. Yum! Thanks for linking with HSH! 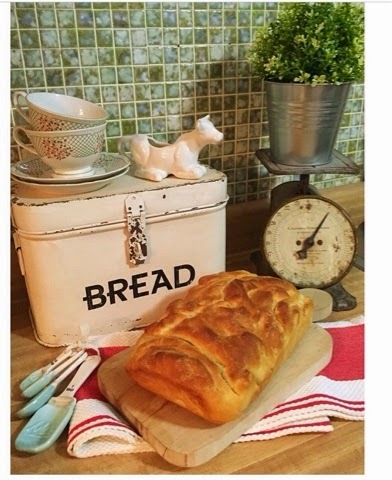 I have just found you through The Charm of Home, I am really enjoying your beautiful blog & yes maybe your daughter should have a blog it is such a pretty photo & beautiful bread.